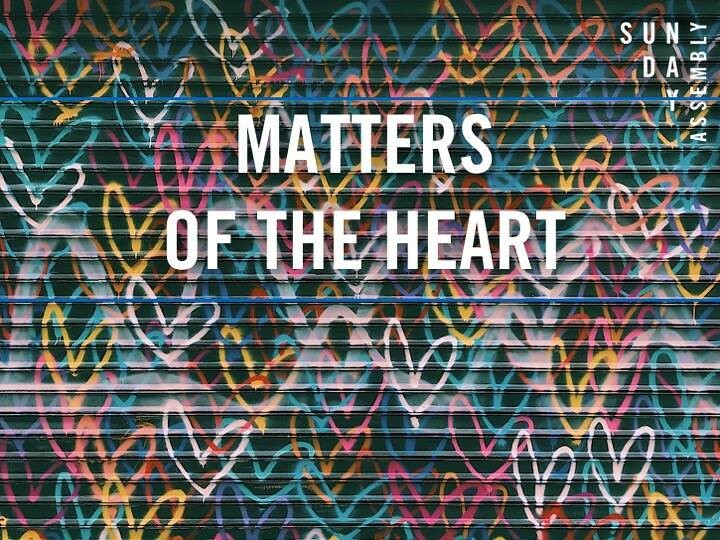 This month, with cupid in town, we'll be exploring the HEART as vital organ, metaphor and emotional HQ. Fay will be sharing her research in her talk "Furnace, Pump or Emotional Centre: Heartfelt Stories of the Body"
Here's a teaser of what to expect: The heart has four chambers, but many stories. It has been a romantic vision, fired by the rhythms of truth and emotion. It has been an anatomical organ, more pump than furnace. And it has been a repository for memories, personalities and dreams. Through case histories and metaphors, Fay Bound Alberti brings these versions of the heart together and asks: where do heartfelt feelings come from? And what is their place in the 21 st century? PLUS live band mega-singalongs, shared wisdom, our very first This Much WE Know, possibly roses, probably chocolates, and definitely a whole lotta love! We're moving to our lovely new venue for this one, just up the road: community arts centre Poplar Union - 'the creative heart and soul of Poplar'... they've got an incredible line up of activities and events going on, and we're delighted to be working with them, though sad to leave the equally lovely Spotlight. Why did we move? Whereas Spotlight is youth focussed, Poplar Union is designed for all ages, so a bit more fitting for our inclusive multi generational vibe. See you there! Sunday Assembly East End is an inclusive, secular congregation that celebrates life, in all its tragic glory, via fascinating talks, classic pop singalongs, poetry, and instant coffee (amongst other things). Come together!